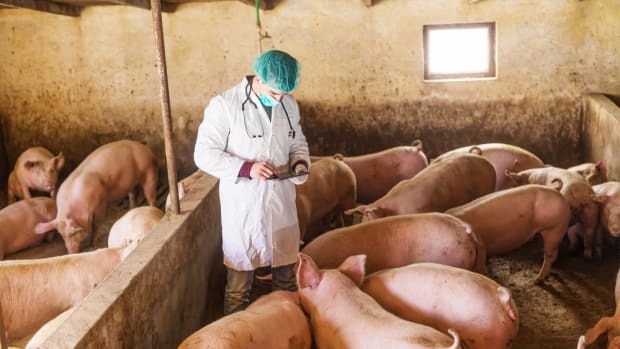 The FDA has announced updates to guidelines on antibiotics used in animal feed, and the drug companies that sell them, after issuing new policy guidelines last December. 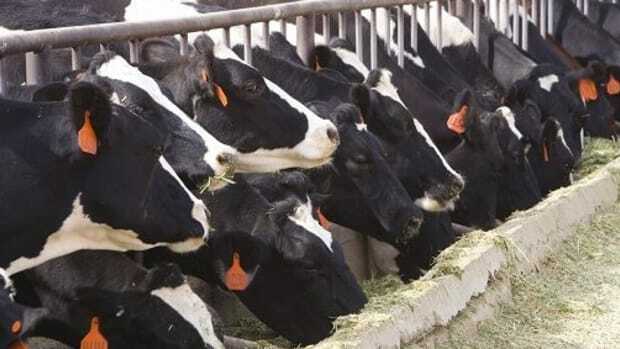 While the guidelines were for voluntary cooperation, the agency is reporting that 25 out of 26 manufacturers of antibiotics of "greatest concern" have already agreed to make label changes to prevent use in livestock feed for growth promotion. The New York Times reports: "That effectively makes it illegal for farmers and ranchers to use the drugs to grow fatter animals faster. Although some skeptics worry that these voluntary steps can be reversed in the future, that appears unlikely." Although the move is voluntary, if a company wants to reinstate "growth promotion" on antibiotics&apos; labels, the manufacturers would need FDA approval, reported the Times. "The agency has said that using the drugs to produce faster weight gain is no longer appropriate, implying that it would not approve such a change." 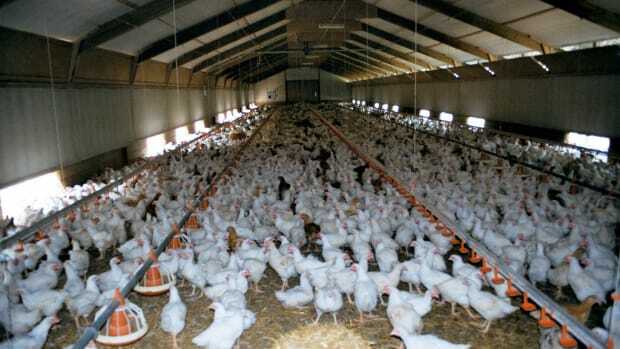 In addition to use in livestock feed as growth promotion, antibiotics are also added to prevent animals from infections and diseases common in crowded factory farm settings. The new FDA guidelines called for all "therapeutic uses" of the drugs to be overseen by veterinarians, explained the Times. 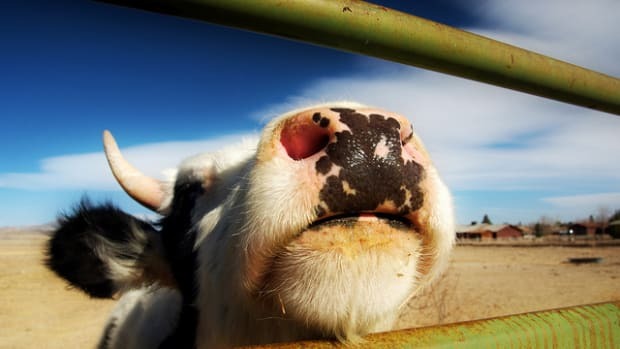 "The 25 companies agreed to stop selling these drugs over the counter and will, instead, require that they be prescribed by a veterinarian, who will be expected to curb unwarranted use of the drugs in healthy animals." But, some skeptics believe that veterinarians employed by the livestock industry will write prescriptions for improper use. 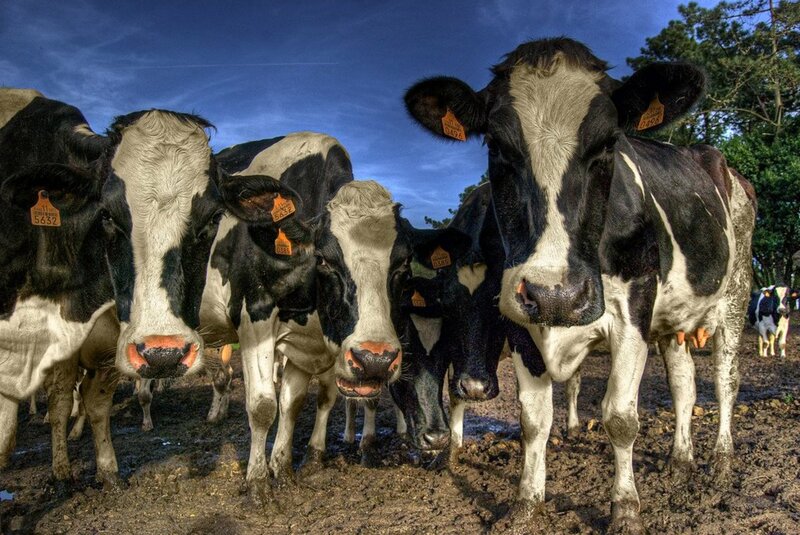 The FDA could penalize farmers, ranchers and the prescribing veterinarians, though, the Times reported. "The F.D.A. 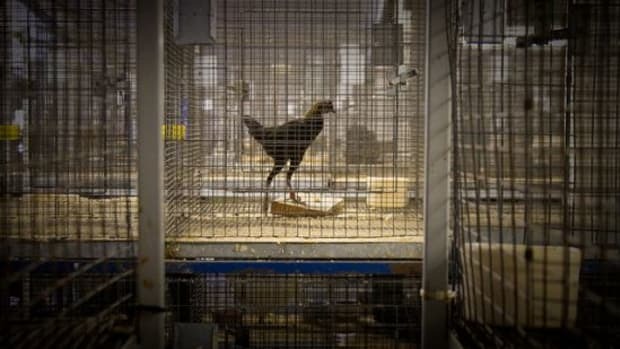 is still finalizing its rule on what will be required of veterinarians. 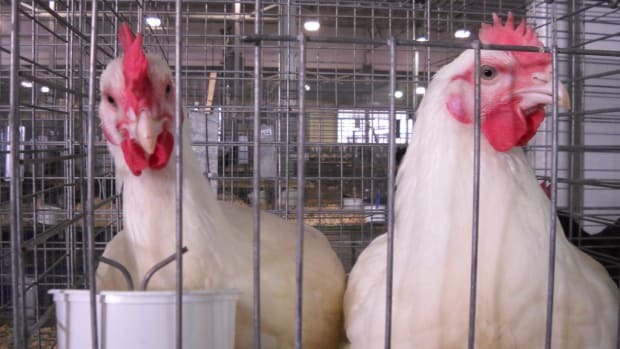 One reasonable suggestion is that veterinarians be required to visit the farms for which they are prescribing drugs — to educate the farmers and prevent a few rogue prescribers from undermining the effort to reduce usage." 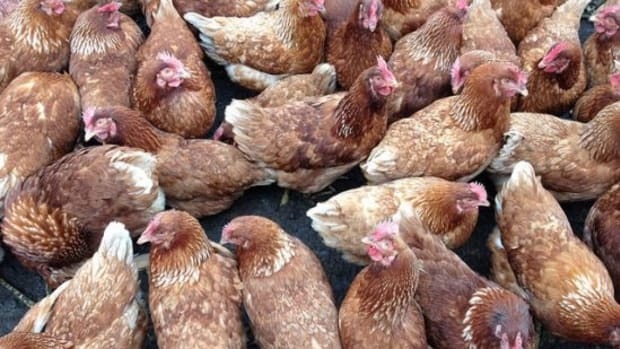 And the agency will be monitoring for antibiotic use and resistance on farms to ensure the drugs aren&apos;t being improperly administered. 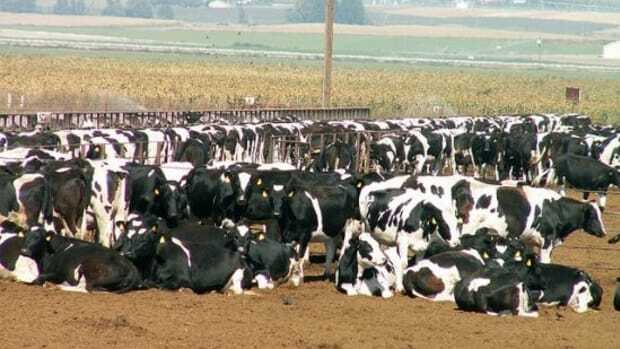 A 2010 study revealed that nearly 80 percent of all antibiotics used in the U.S.—nearly 30 million pounds—wound up in livestock feed in 2009, mainly to enhance growth rather than for therapeutic uses.